Political action committees have spent plenty of money this year with the goal of getting voters to select one candidate over another. New Mexico In Depth has documented many of the campaign mailers and messages at our Follow the Message site. One trend is that the money paying for such messages has increased over the years. Another is the rise of political action committee and replacement of political parties as fundraising’s big players in New Mexico politics. That’s especially true of super PACs, which can take unlimited donations and spend large sums without coordinating with parties or candidates. In 2010, Democratic and Republican party organizations took the top four spots in fundraising and spending. The big players changed significantly starting in 2012. That’s the first year campaign finance limits for candidates and PACs took effect in New Mexico, although a Supreme Court decision still allowed super PACs to take unlimited donations. By 2012, the party committees were being pushed aside. That year, super PACs Reform New Mexico Now and Patriot Majority New Mexico took the top spots. In third was Susana PAC. Reform and Susana PAC were affiliated with Republican Gov. Susana Martinez, while Patriot Majority was fueled by unions and liberal donors. By 2014, Patriot Majority New Mexico topped the contribution list, while Advance New Mexico Now, Reform’s successor, came in second, followed by Susana PAC. So far this year, Advance is leading in raising money and spending it, followed by Patriot Majority. Advance is primarily focused on defeating Democratic Senator Majority Leader Michael Sanchez, although it’s supporting some other Republicans and opposing other Democrats running for the Legislature. Patriot Majority is working against Republican candidates. Meanwhile, a variety of other PACs affiliated with legislative leaders and other lawmakers are sharing their money with candidates in competitive races. 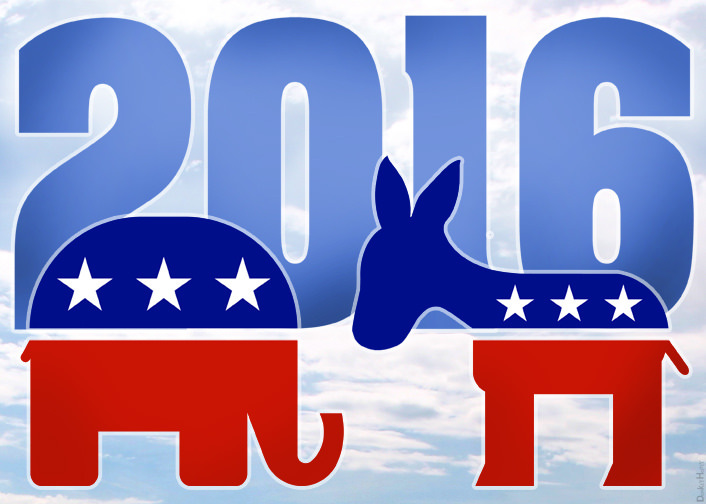 New Mexico 2016 Election: Will the state house swing? It’s election day. Here are a few of the questions being decided that we find particularly interesting.